Oh my. One of the most surreal experiences of the year happened last Friday. It never occurred to me that someday I'll find myself swimming in a pool filled with popcorn in a dress, but it happened. Read on to find on what on earth happened. 1. International Rum Day - 16 August. Didn't want to make a common rum drink (daiquiri, punch, mojito) to "celebrate" so decided to make something called a Grog with Sailor Jerry spice rum in. 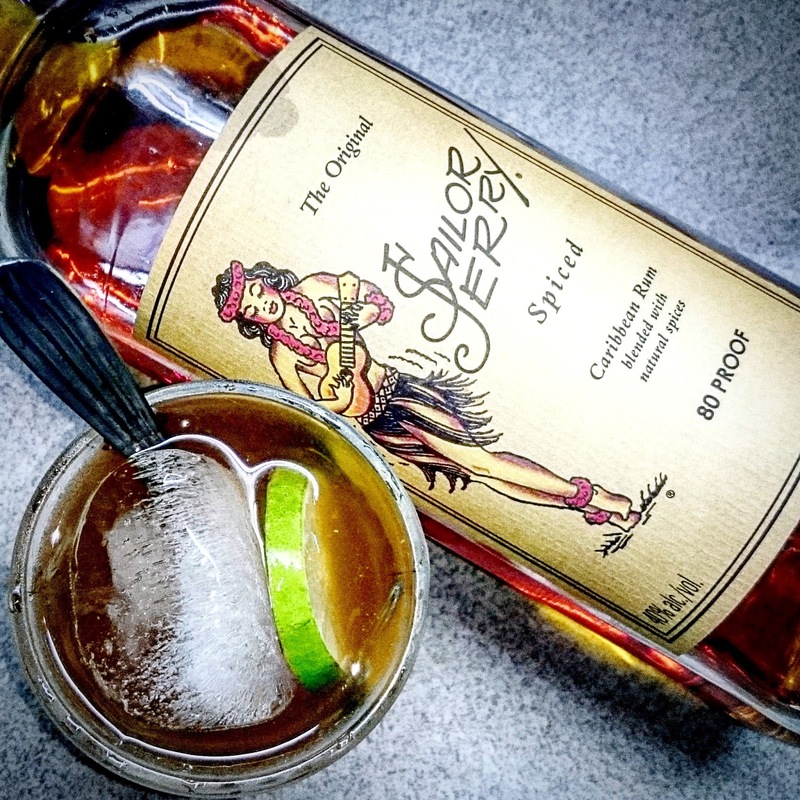 A Grog refers to a drink made with water mixed with some alocohol (beer or rum) and citrus juice which was introduced to the british royal navy in 1700s. Back then, water on long sea journeys spoil (slimy with fungus) - so that was fixed with alcohol. Lime was added to make the mix palatable - which they found out also helped to prevent scurvy. And the rest, as they like to say, is history. Grog can be a hot toddy too. Instead of shaking it with ice, just add hot water, stir and serve. Perfect for rainy cold weekends up in the highland, especially if you have a flu and/or a sorethroat, I'd like to think. 2. 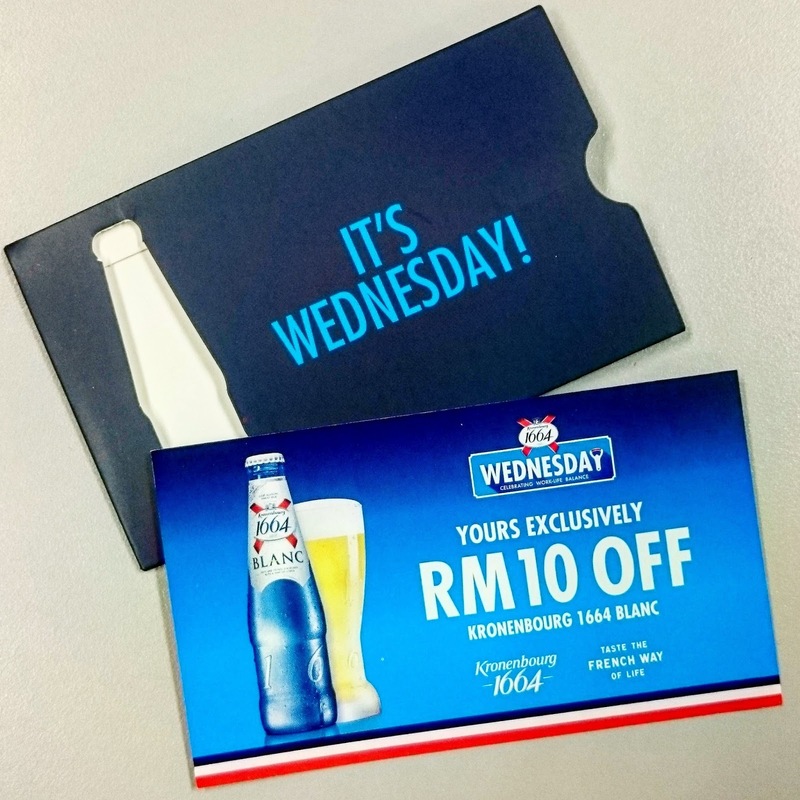 Kronenbourg 1664 Wednesday - RM10 off voucher until 31 Aug.
Case in point - this voucher was given out around KL last week. A couple of my colleagues (who don't drink) took them anyway just to give them to me - which basically offers a discount of RM10 for any Blanc ordered at selected outlets. I've got 2 extras. Leave me a comment (AND like me on FB) and I'll find a way to hand them to you. 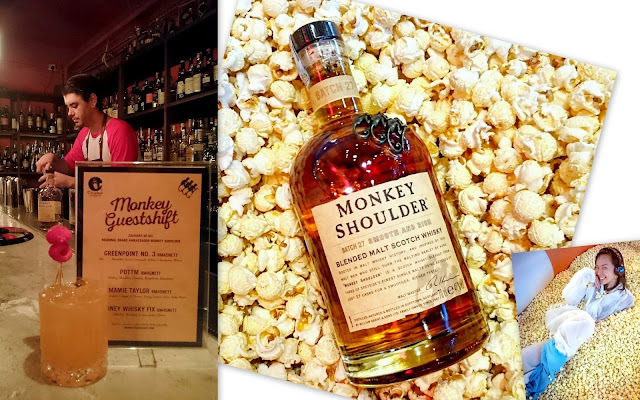 Building up to the official launch of Monkey Shoulder in Malaysia last Friday. the brand ambassador of Monkey Shoulder, Zachary De Git (who is he? oh, only like one of Singapore's top bartenders who won the Singapore Diageo World Class competition in 2013), dropped by for week-long Malaysian visit to Hyde at 53M, Ril's & Omakase to introduce Monkey Shoulder whisky cocktails to its patrons. Each guest shift featured different menus. Unfortunately, my liver could only take the omakase shift (pictured above) and it was a great opportunity to see the maestro at work. If you've followed me on Instagram and FB for at least the past year, you know I already love Monkey Shoulder. The first taste I had of it, I fell in love. 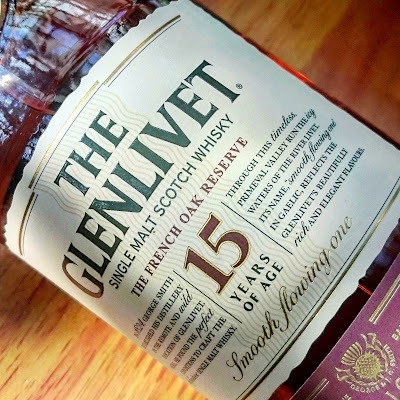 So easy to drink, so smooth with all that Speyside fruity sweet character, with a bit of spice in the end. Back then when nobody knew about it, it was going for ONLY RM90/95 for 1L at duty free - what a steal! 4. Glenlivet Guardians BBQ Party.